Logos encapsulate an entire brand in one single visual. Here are the best shapes, styles and fonts to choose from for your logos this coming year. If adaptability and flexibility are the biggest values in logo design at the moment, the text boxes trend is definitely a direct result of that. We’re seeing more and more logos that are confined to a rectangular shape, all opting for simplicity and modularity over elaborate design work. These basic shapes are usually paired with clean, sans-serif typography that clearly states the brand’s name – and nothing else. This minimalistic design allows for much versatility in logo use, as the text boxes can be easily layered on top of photographs or videos, change their color, their layout, become see-through or inverted – all the while retaining their readability and recognizability. 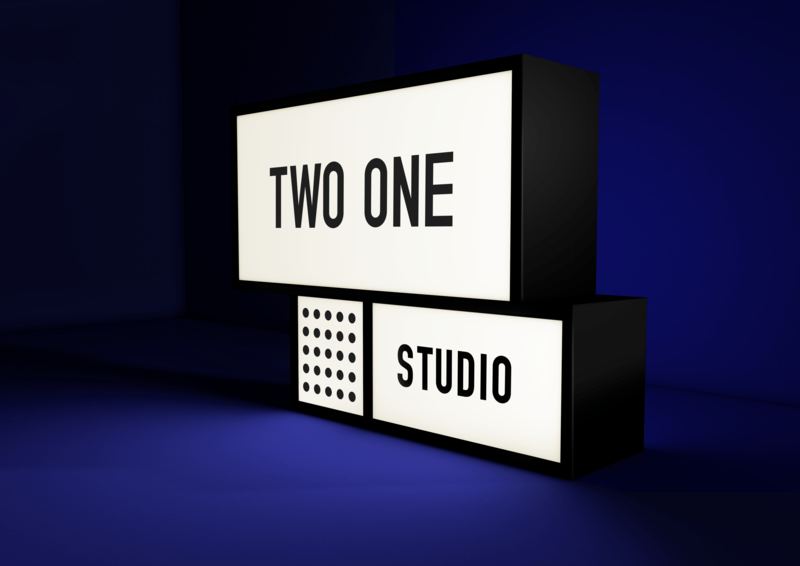 Two One Studio’s logo design and business cards. See more of their work on their Wix website. 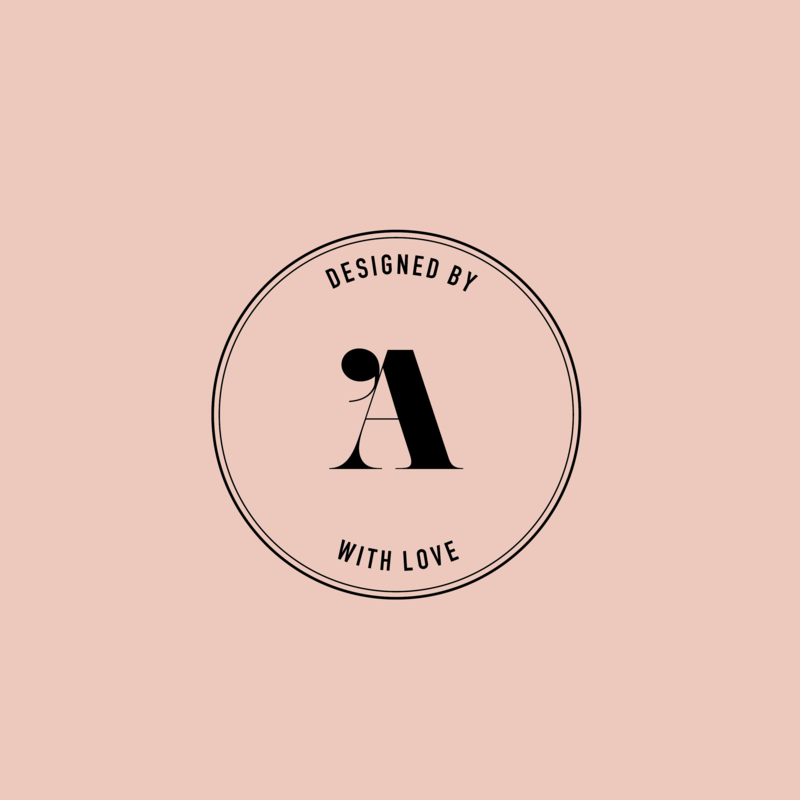 Logo design by Let’s Panda. Creative directors: Oleg Sotnikov and Liza Surova. A logo today has to look its best in any size, from building-front billboards to profile pics on social media. It’s a wide range to master, and achieving an equally beautiful design on this many platforms is challenging. One way brands choose to go about this is by making their logos circular. The rounded shape is a natural fit to most profile picture dimensions, making them perfect for social media. And to make things even more versatile, some companies alternate between a full, horizontal version of their logo for some applications, and a circular version for others, as does the French design studio and Wix user L’Appartement Parisien. 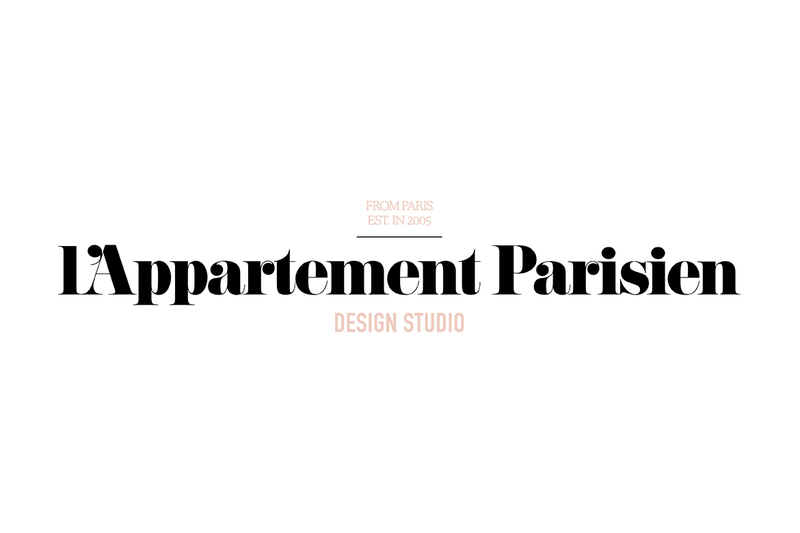 The L’Appartement Parisien Design Studio logo in both a full version and its circular alternative. Similar to the way brands may have two versions of the same logo for different applications, many companies now go even further by creating a variety of visually diverse logos to be used interchangeably. These logos are beyond versatile – they’re no longer even required to retain the same font or look-and-feel. In fact, their different versions can change drastically, from badge logos to hand written ones, outlined or figurative – as long as all of the logos work together under the same visual language. This idea is a visual interpretation of a much broader social movement towards thinking more expansively about how design can include, and speak to, a multitude of identities and backgrounds. In the same spirit, a brand in 2019 can reach out to multiple audiences by thinking about which of their principles or values it makes sense to highlight in their approach to each one. 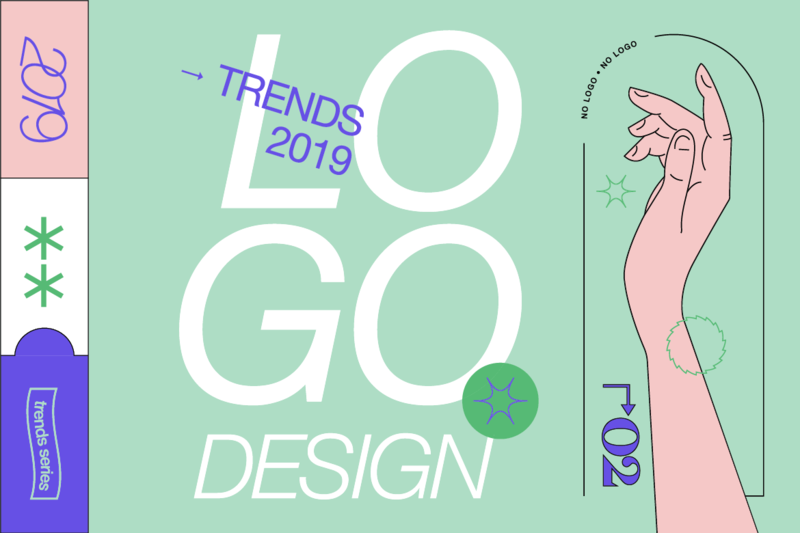 This sophisticated trend is here to shake up your branding projects – but be careful not to stray too far and lose sight of visual cohesiveness. 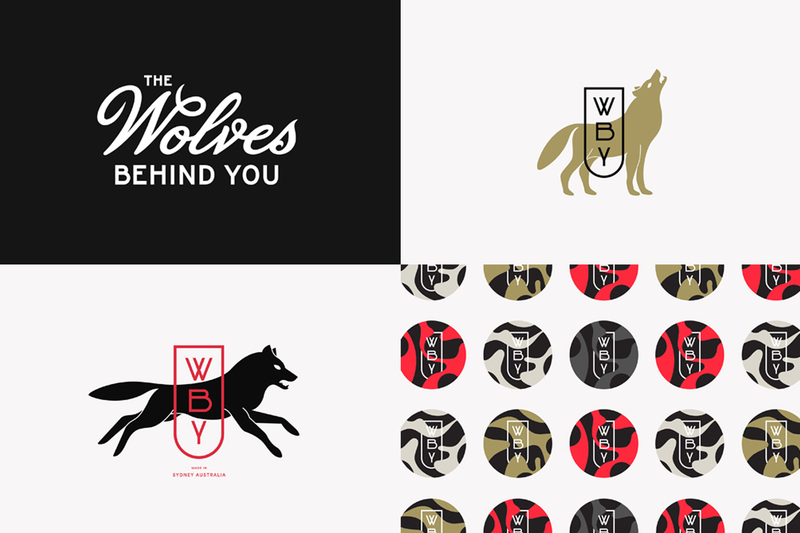 Logo and brand system for The Wolves Behind You by Steve Wolf Designs. 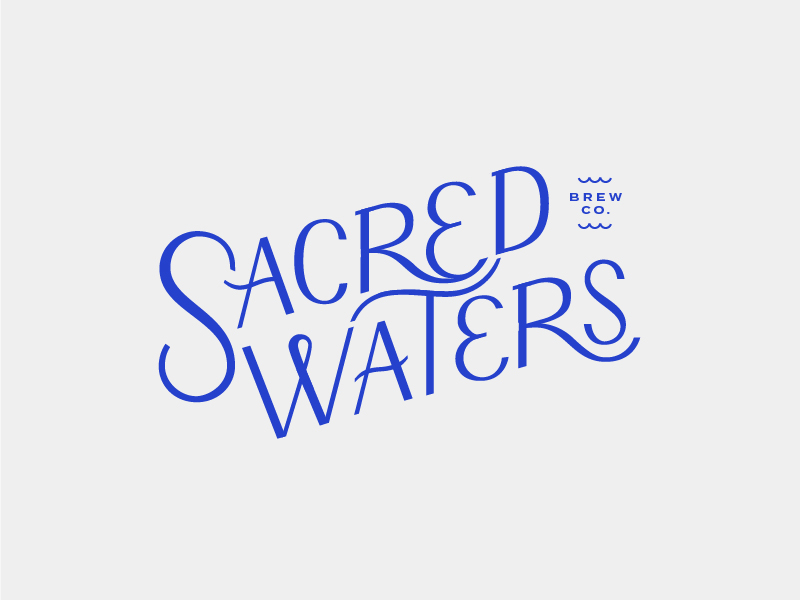 Logo design by Meg Lewis of Darn Good. The past year was marked by an abundance of buffed up and ornate serif fonts, full of personality and with a touch of vintage. The serif trend will be carried onto the coming year, only that this time around the serifs are growing more refined, making for very elegant and luxurious-looking logos. 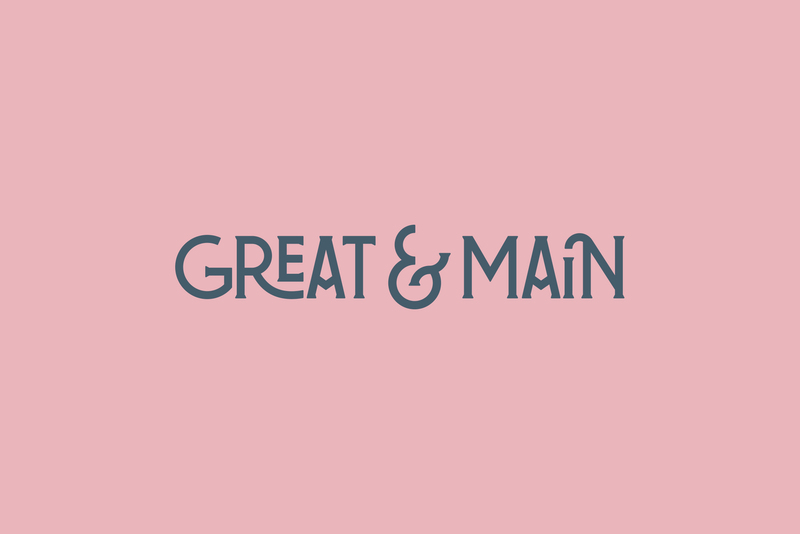 This small update maintains the same strong presence and retro vibe that made us love the previously elaborate serifs, while evolving into a more polished, clean and geometrical look. Custom built word mark by Corina Nika. Logo design by Brandon Nickerson. This trend might not be anything new, but for the time being, it looks like hand lettering is here to stay. 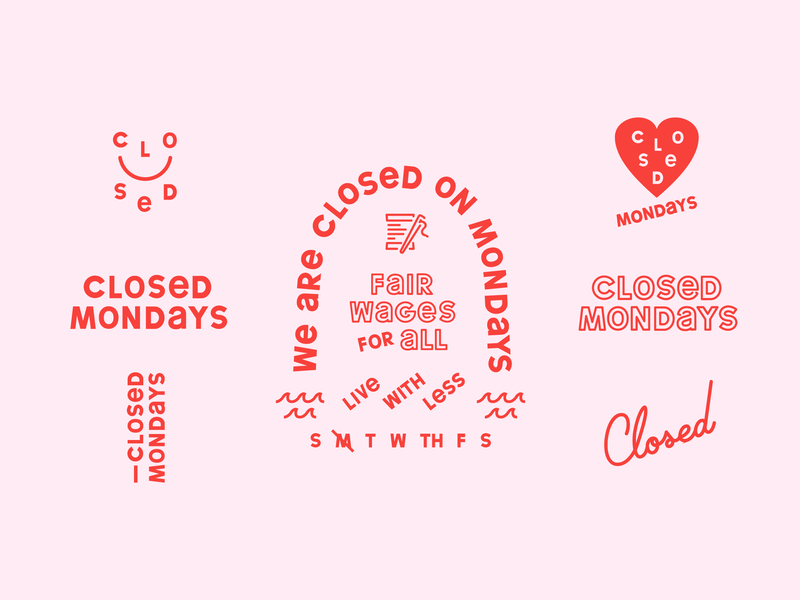 These logos provide for a touch of the handmade and personal connection that we’re craving in our hyper-digital reality. With each letter individually crafted to create a unique, one-off piece, these designs are reminiscent of old sign paintings or traditional calligraphy. Logo design by Lauren Haase. Recess logo design, designed by Gin Lane; designer: Stine Nielsen; art director: Rashi Birla; strategist: Avery House; brand director: Camille Baldwin; executive creative director: Emmett Shine. If hand lettered logos offer a handmade touch – this trend goes one step further by taking the metaphor quite literally. 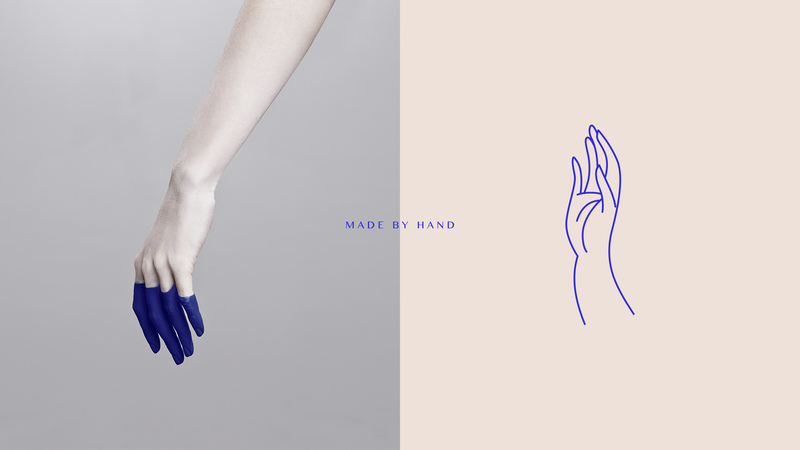 We’ve been seeing vector line drawings of hands for a while, but this year they’re becoming a full-on trend. Whether holding, pointing or reaching out for companionship and support – hands will be all over our logos this year. A design by Logan Clark of Pilgrim Creative. See more of his work on his Wix website. 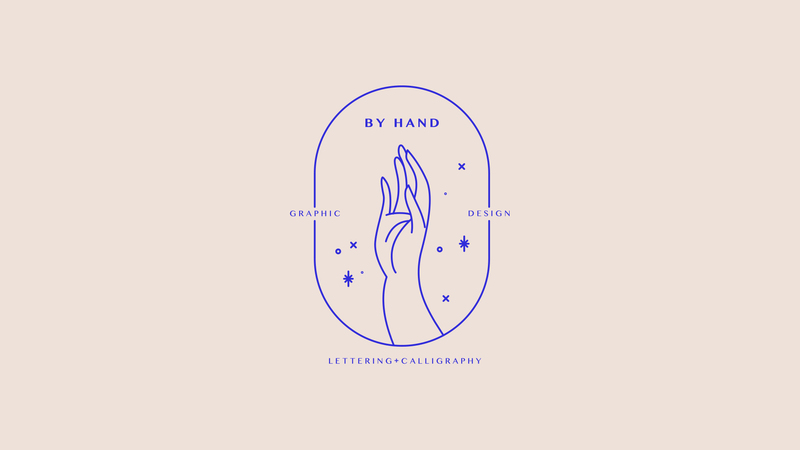 Logo design by Marisol Quintanilla García. Another handcrafted trend is the logotype, which has also been on the rise recently. A logotype is a typographical logo that joins the different letters in the brand’s name into one cohesive and harmonious unit. While logotypes are all about creating a typographical piece that’s as unified as possible, the theme of flexibility and modularity is carried on in this trend, too. 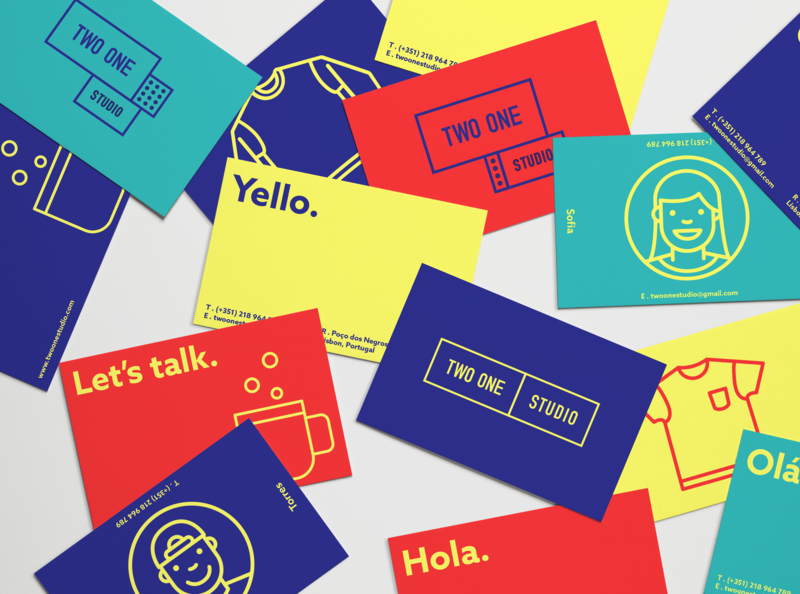 Notice how graphic design studio and Wix user, Steve Wolf Designs, created a versatile system and branding for Chicago-based media company, Great and Main, with a logotype as the leading logo, and its initials and ampersand as independent components. 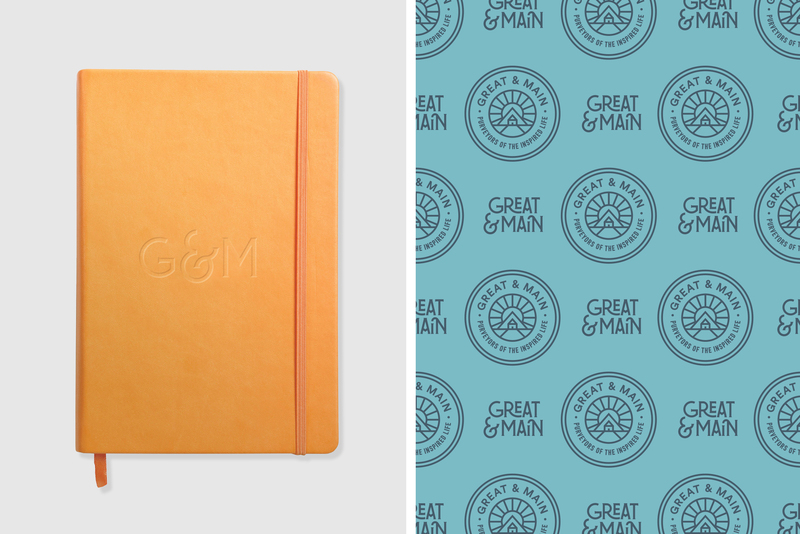 Logo design and brand system for Great & Main by Steve Wolf Designs. 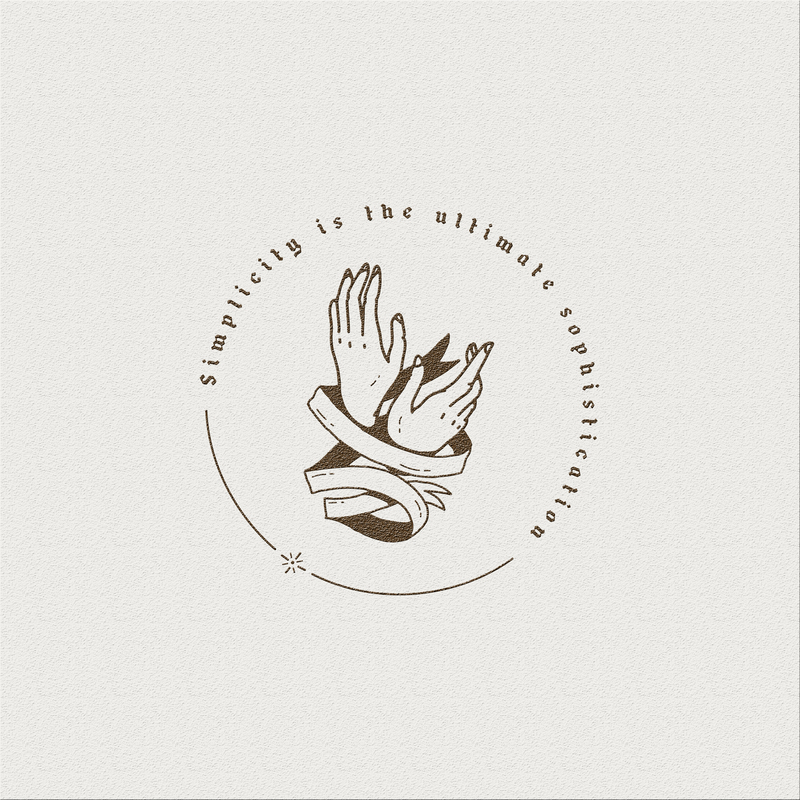 Logo design by Shoppe Theory.